Businesses relocate for a number of reasons. The desire for better revenue, to reach new markets, and to solve workforce issues are three such rationales, according to Entrepreneur. 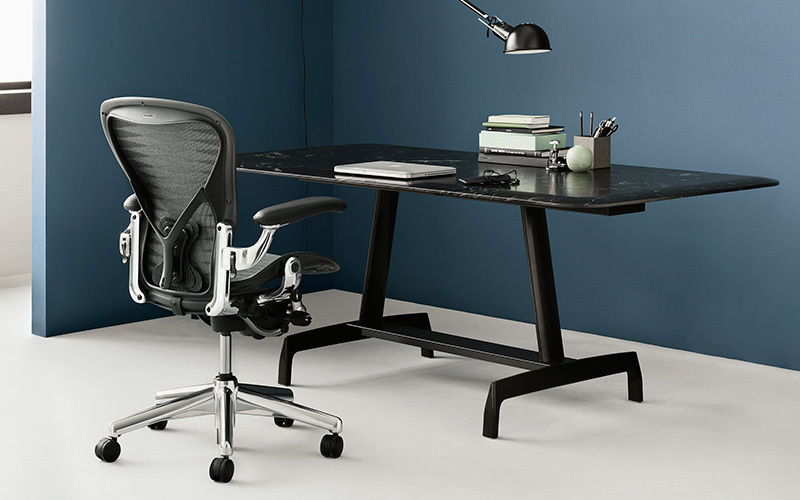 Regardless of what your reason is, transitioning to a new office gives you perhaps the greatest opportunity to try out a new, more effective design. If your office feels out of date it might be time for an update. An office with boring beige walls, desks from the ’90s and task chairs with missing wheels sends a message that the company is behind the times. Employees want to work for an organization that’s moving ahead, and an outdated office can elicit the opposite perception. Plus, you want a space you feel comfortable inviting clients to. Adding modern features like ergonomically designed furniture and contemporary office decor can brighten the space and boost employee morale. Sometimes cultural change happens gradually on its own. Other times, employers facilitate the shift to boost employee satisfaction and brand image. Either way, the office must serve as a way to foster a company culture. This typically requires designing a space effective for collaboration, which means adding areas where groups can work together and build connections. Game rooms or lounge areas are perfect for this. Every business aims to grow, but not all companies plan for the future in this respect. That is, they may not have an office space that accommodates a greater number of employees, better equipment, or more collaboration space. This lack of planning can hinder an organization’s potential for success. Fortunately, it only takes a few office design hacks to maximize the space. In this endeavor, it is important to keep traffic flow, volume control, and flexibility for future growth in mind. For example, employers who want their workers to collaborate need to make it easy to reach a co-worker’s desk. 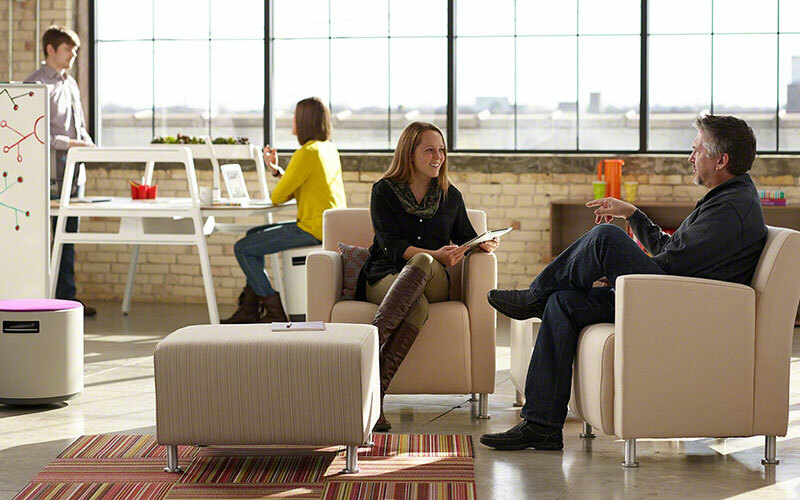 Clear pathways between office furniture are key. Additionally, collaboration spaces, like an area equipped with lounge couches and small tables, should be positioned far enough from workstations so conversations don’t distract other people. Finally, identify a section of the office for versatility to accommodate for future growth. This could be where you put your collaboration area, which may later change into more office desk space. For some companies, the opposite of the above situation is true. Employers look out at the office and see empty space or areas not being used for the purpose for which they were created. This presents an opportunity for a redesign that can not only improve productivity but also maximize spending. Leaving areas underutilized essentially means organizations are wasting the money they spend on office space. Keep in mind that redesigning to make the most of the underutilized space does not limit you to just the empty area. It means other sections can expand as well. 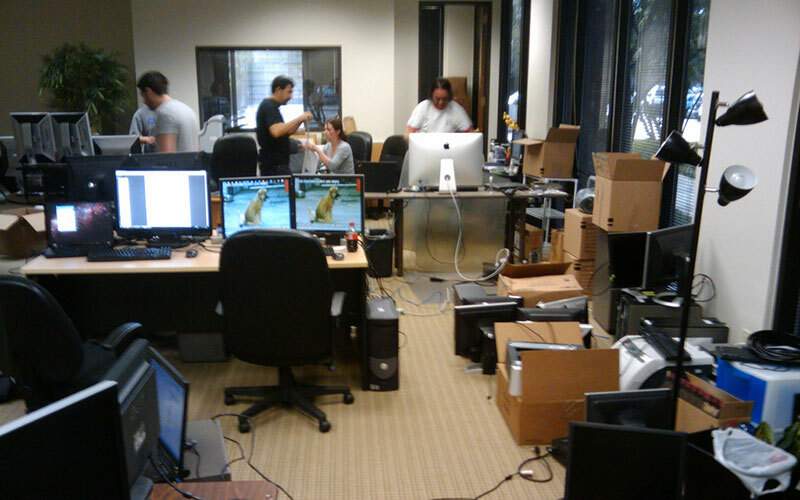 For instance, you might equip employees with larger desks that offer greater storage capacity. To declutter is to distress, and this added level of organization may lead to healthier workers. 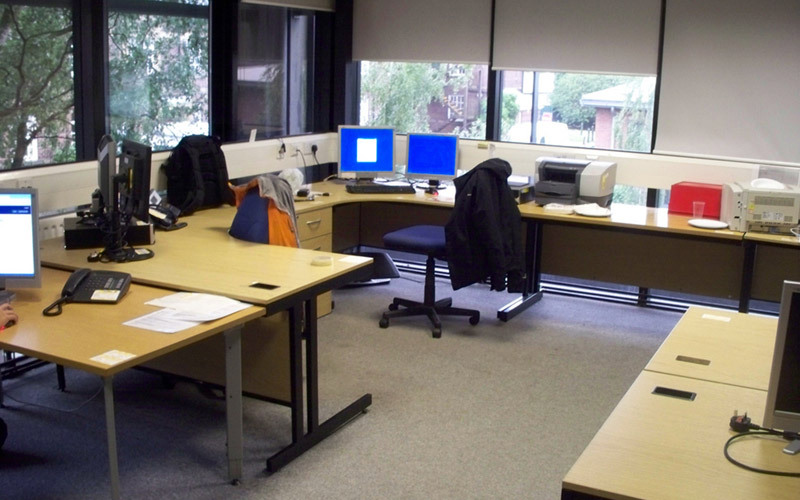 The post 5 Red Flags Your Office Needs An Update appeared first on Office Designs Blog.